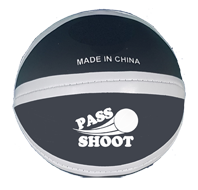 Pass and Shoot Hoops is an Indoor basketball Set including a ball that connects easily to any door in your home or office. 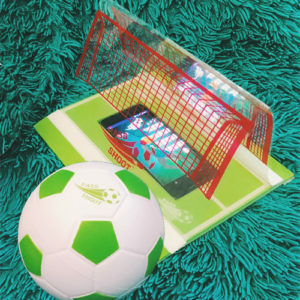 The set comes with free Apps to play games by yourself or with friends for compatible Android and Apple Smart Phones. 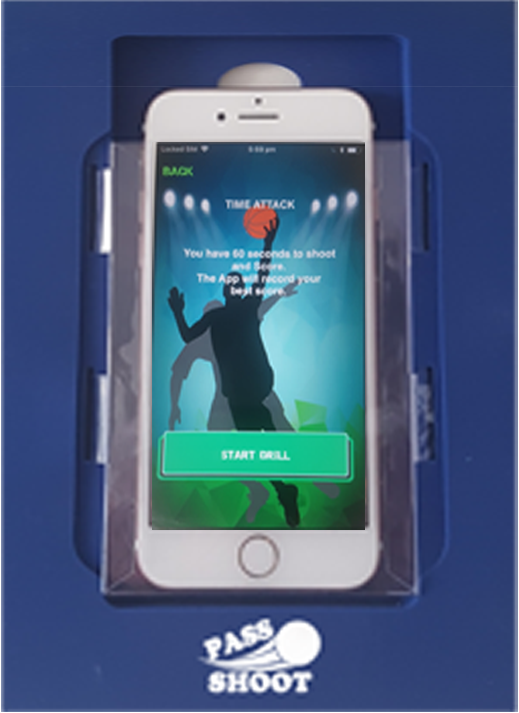 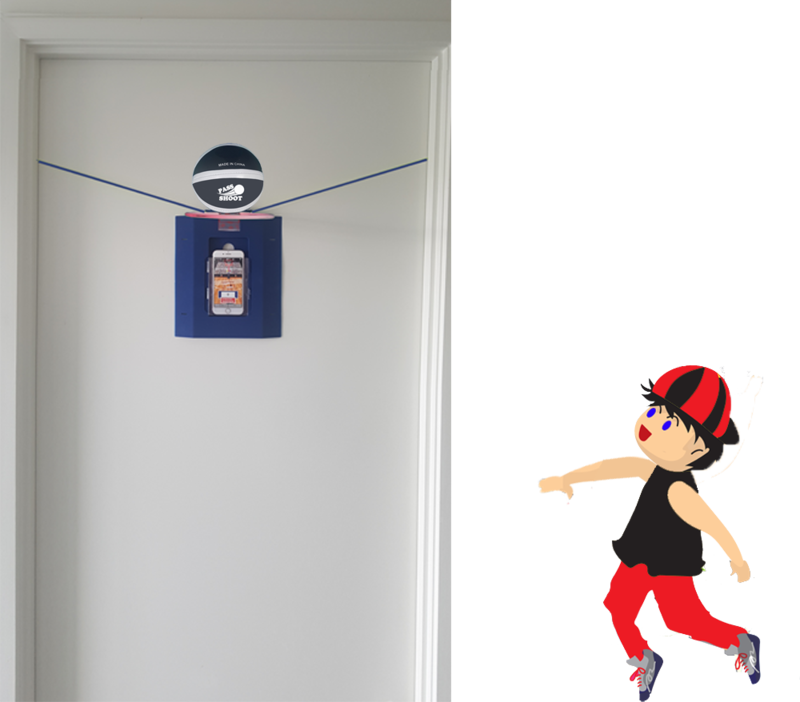 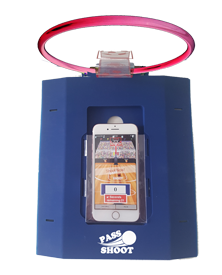 Pass and Shoot Hoops is an Indoor basketball Game that connects easily to any door in your home or office. 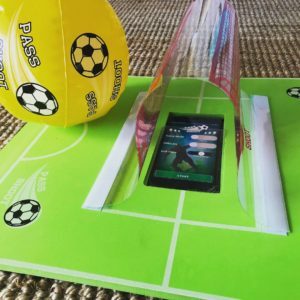 and free Apps to play games by yourself or with friends. 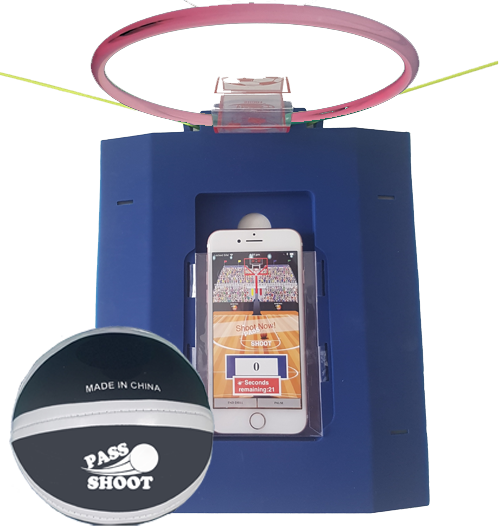 The product is a new patented product and a lot of fun to play.